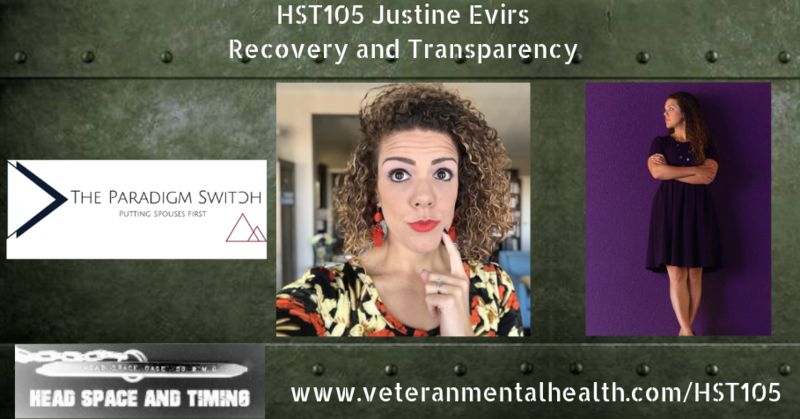 Justine Evirs is the Founder & CEO of The Paradigm Switch, a digital eco-system, filled with exclusive content, engaged community members, and resources that empower military spouses to work anywhere in the world. As a Navy veteran & Navy spouse, Justine is proud of the work she has accomplished within military communities across the nation ranging from higher education, entrepreneurship, innovative program development, grassroots community building, to nonprofit management. The Paradigm Switch is taking each military spouse on a journey from, “I can’t, to I CAN” and tapping into a hidden highly educated and diverse (92% women) talent pipeline.